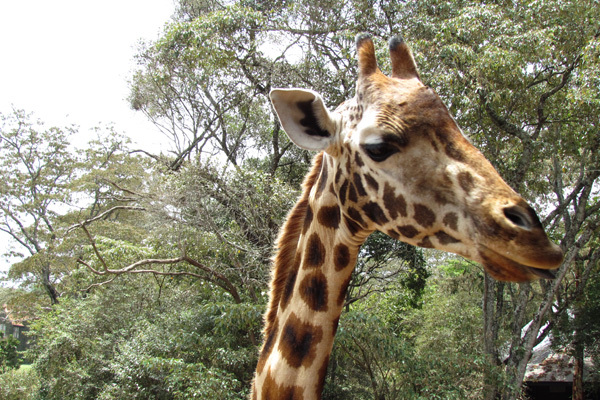 Kenya is located on the Equator with the Indian Ocean lying to the south-east, and is bordered by Tanzania to the south, Uganda to the west, South Sudan to the north-west, Ethiopia to the north and Somalia to the north-east. 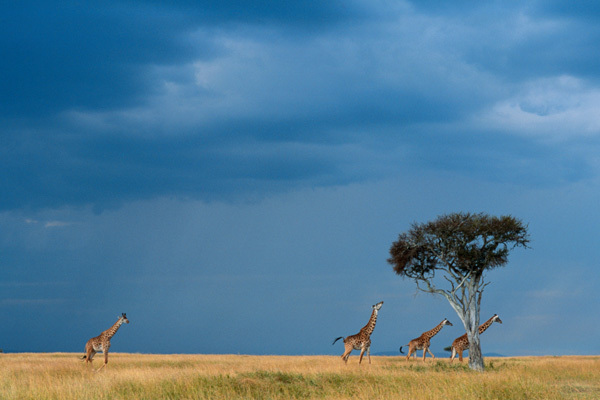 Kenya has a warm and humid tropical climate on its Indian Ocean coastline. 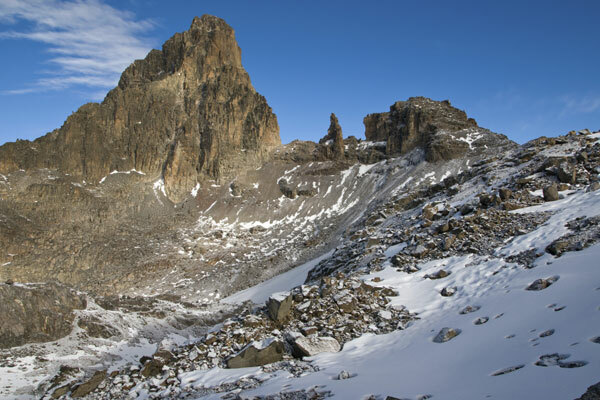 The climate is cooler around the capital city, Nairobi, and closer to Mount Kenya, which has snow permanently on its peaks. Further inland, there is a hot and dry climate which becomes humid around Lake Victoria, the largest tropical fresh-water lake in the world. 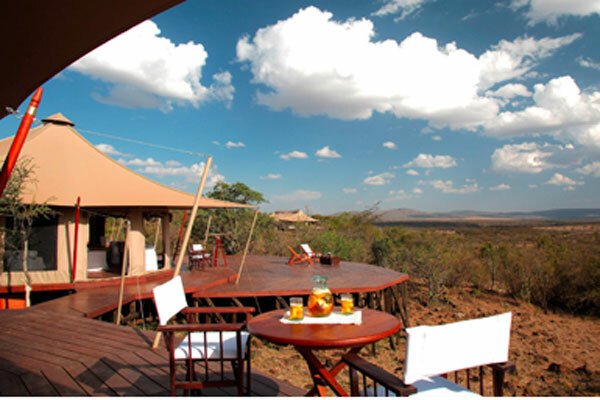 Kenya is famous for its safaris, diverse climate and geography, and expansive wildlife reserves and national parks.